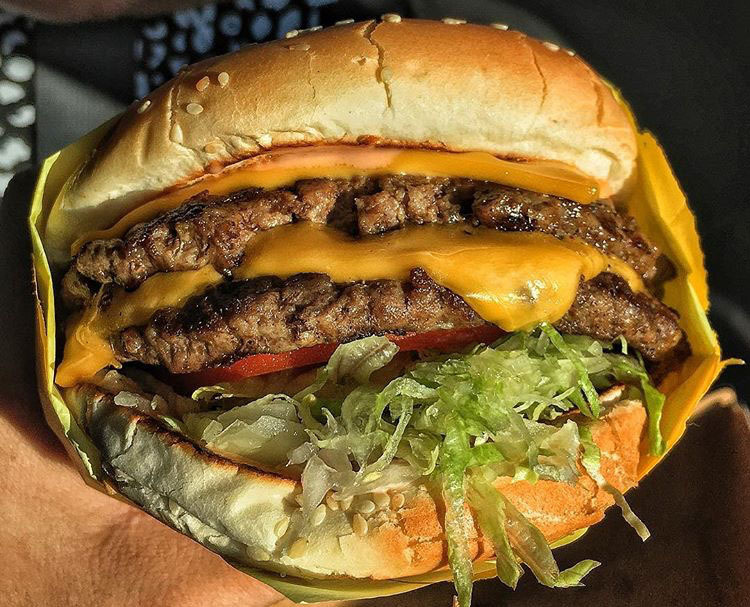 If there’s one particular thing you won’t be short of while in Utah – it’s burgers. From food trucks buzzing around the streets to fancy gourmet burgers loaded with foie gras and truffle. Yup, we have it all. The very best burger? Well that depends on the mood you’re in we think. Which is why we’re coming at the question – whats the best burger in Salt Lake City – from a few different angles. 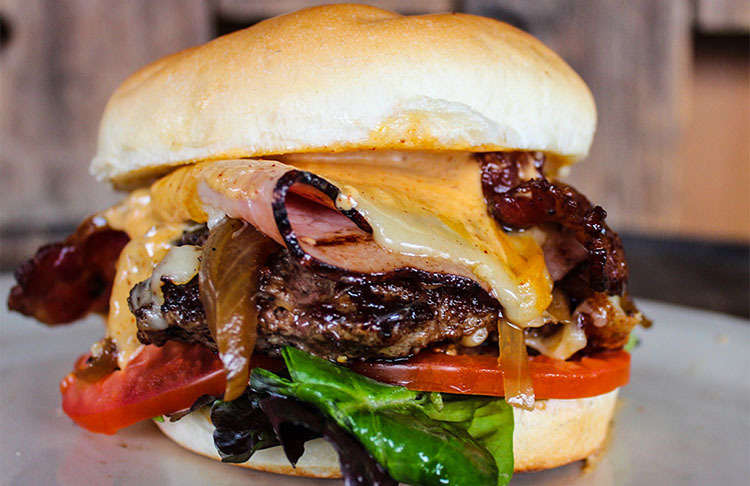 First of all check out our list of burger spots near to you right now. If you’re looking further afield, we’ve collated all the out and out burger joints into one easy list. 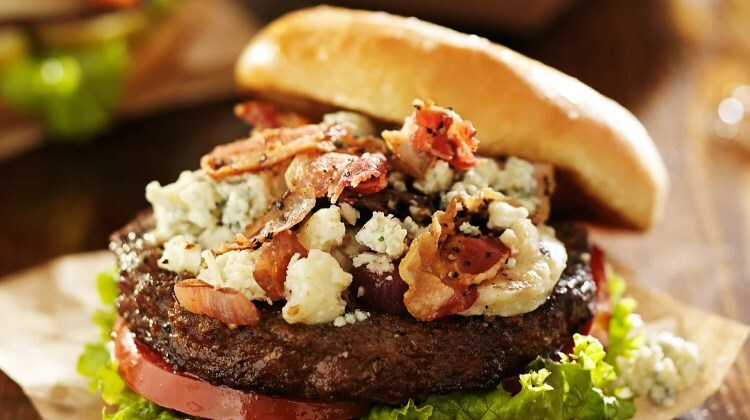 Scroll down for even more burger options. Thank Zeus, well ok Apollo, for this Greek fast food joint. 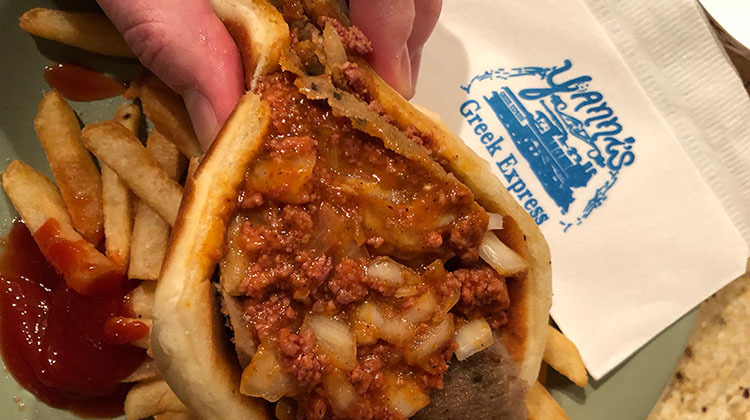 Most locations of Apollo are open seven days a week, which means you can grab a signature Athenian burger and a gyro too for good measure if you’re like us – even on a Sunday. Apollo even have their own food truck that you might find whizzing around the Salt Lake valley too! 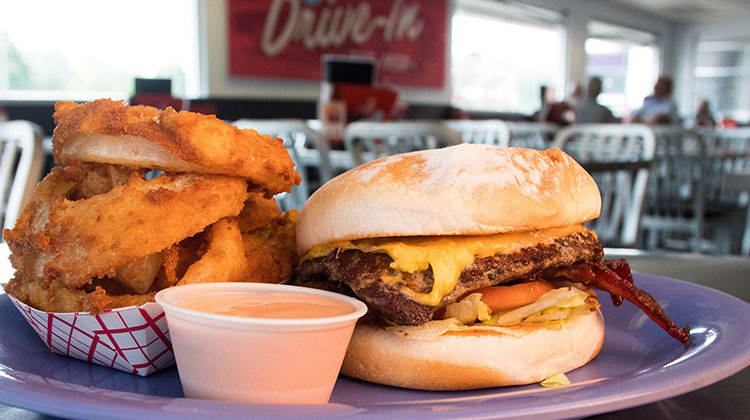 Since 1950, this Utah original has been giving Utahns exactly what they want. Burgers, fries and yes, fry sauce. 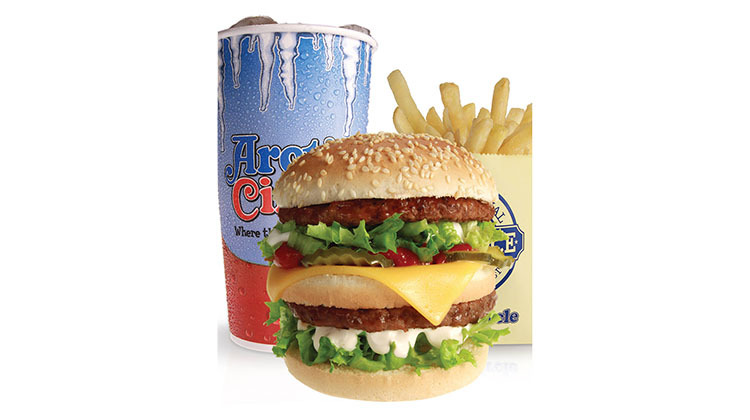 Arctic Circle lays claim to this most Utah of burger fixings and you can be sure a side comes with every order of fries, though we’re sure you’ll be asking for more. Order of the day here is 100% Black Angus beef. For more than 35 years this Greek family owned and operated burger joint has offered charbroiled burgers. 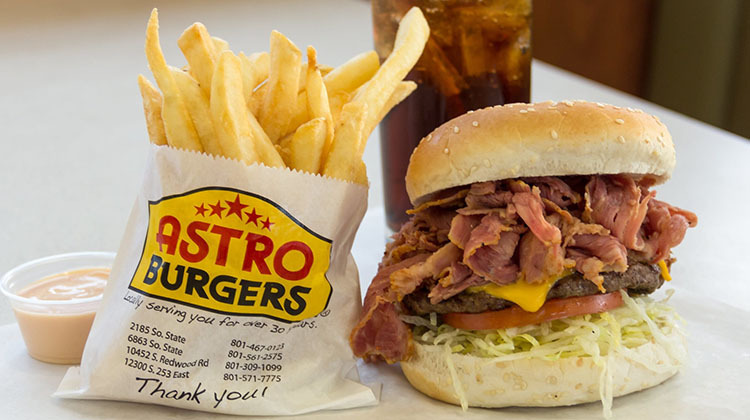 Like many other similar locally owned joints with a Grecian background, the star of the show here is the pastrami burger. Order that up with some crisp, hot fries – and yes – house made fry sauce, and you’ll be in burger heaven. This national chain really lets you have it your way. As well as a range of set burgers for those in a hurry, the main concept at BGR is the build your own burger menu. You can choose from a range of proteins, though cmon, you want beef right? From there there’s seventeen free toppings, count em, plus another six cheese options and seven premium topping options. Chedda Burger – burger, credit Facebook. 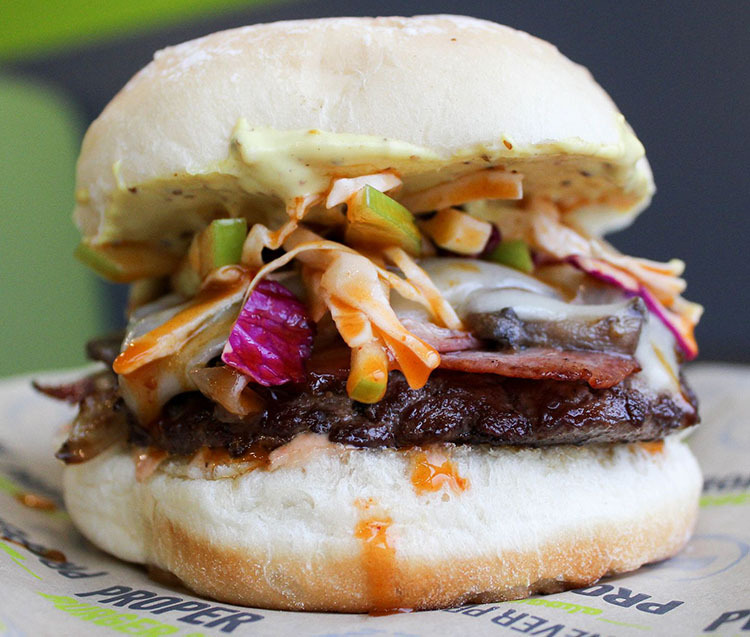 From fast food truck to gourmet gonzo burgers, this fabulous creation by Nick Watts is sure to set any pulse racing. Now with two bricks and mortar stores, and a third on the way, Watt’s burger creations will leave you coming back time and again. A Krispy Kremem donut for a bun you say? Yep, that’s just one of the fantastic creations you will find on a completely unique menu. 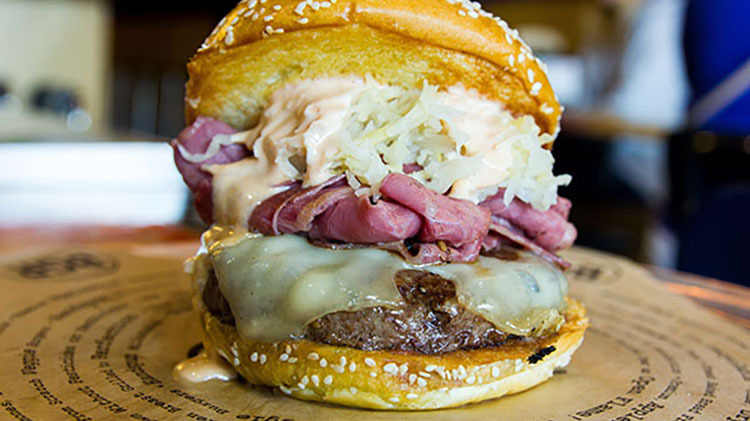 Another Utah original, and another that lays claim to another invention: the pastrami burger. While we’re not sure you can claim to have invented putting one thing on top of another, Crown certainly does it well. Their signature Crown burger layers eye opening piles of soft pastrami onto a grilled patty, plus of course, plenty of fixings like lettuce, sauce tomato etc. Read the full Crown Burgers menu. 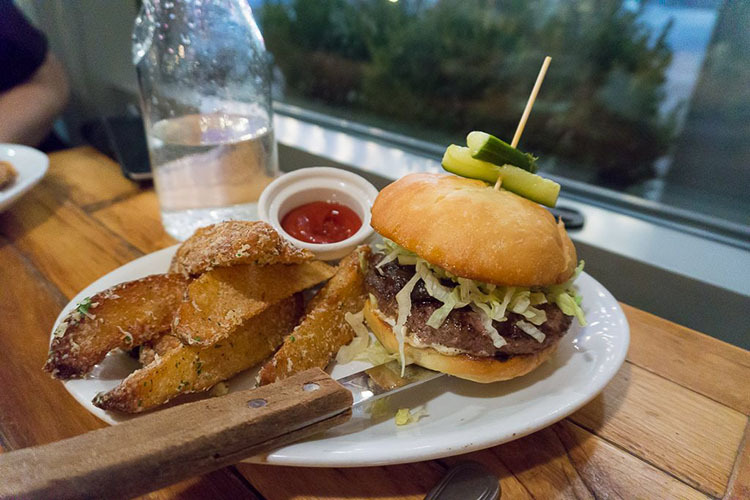 Located in downtown Salt Lake City, this sit down restaurant is built around the popular build your own burger model. There are more than 45, forty five! 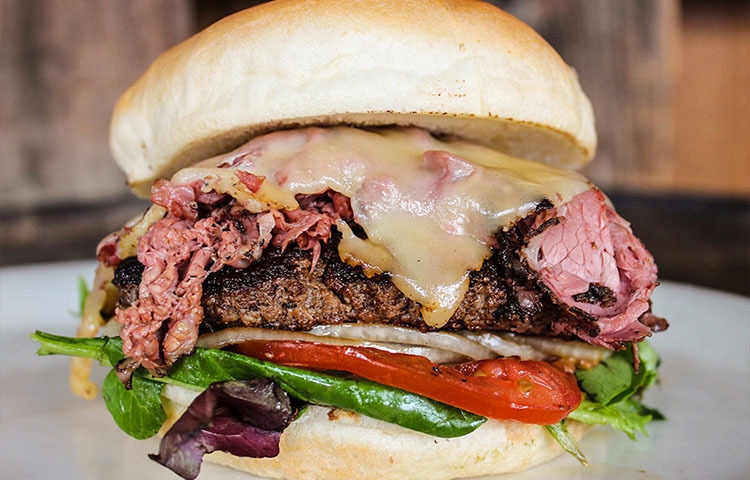 Different veggies, cheeses, meats and sauces to top your burger with. 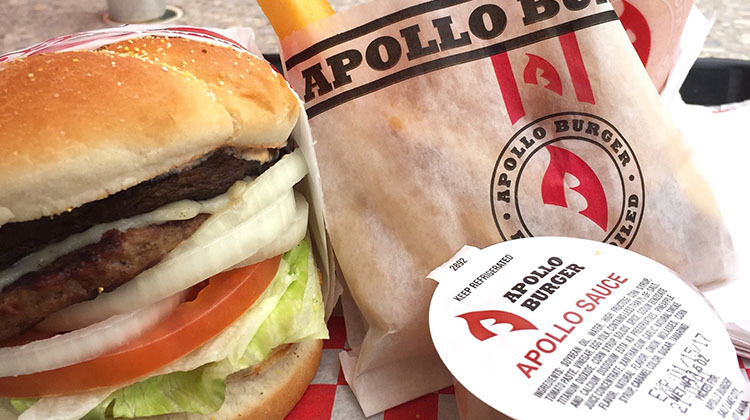 If you can’t make the burger of your dreams here, well, you just aren’t; dreaming big enough. Another national chain with a sizable Utah imprint. 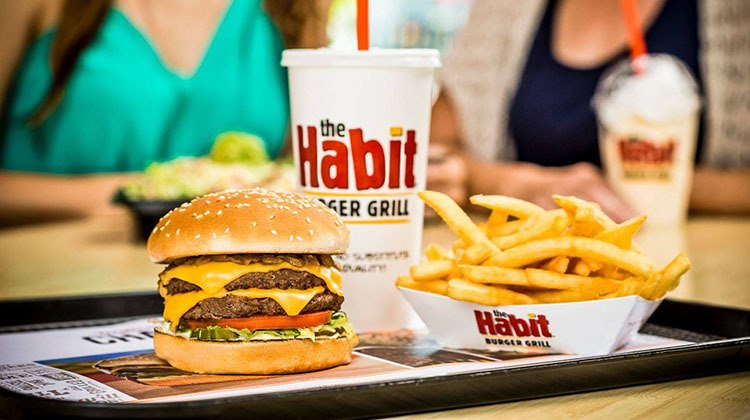 The name of the game at Habit is the Charburger, which aims to transport you back to 1959 Santa Barbara 1959 – the time and place of the chains inception. Skip forward to today though and what we think you’ll find is a fres, solid and wallet friendly burger, that will have you coming back over and over. This family owned and operated business has been slinging burgers in Kamas Utah since 1968. 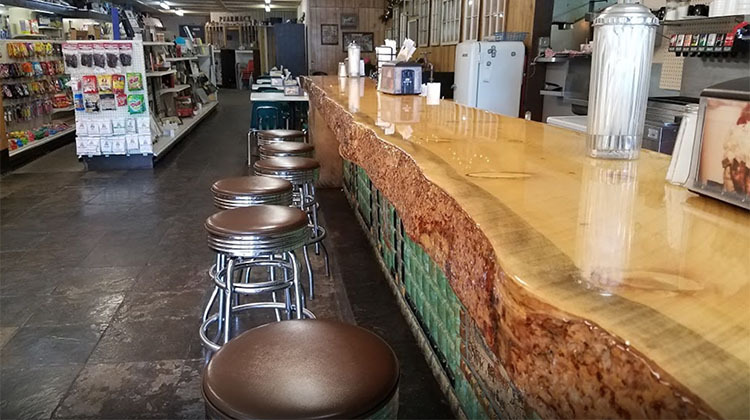 Ever since, Hi-Mountain has maintained a slice of Americana long since gone from most towns. Located in a drug store you can order up your burger and fries at the counter before doing a little light shopping too! 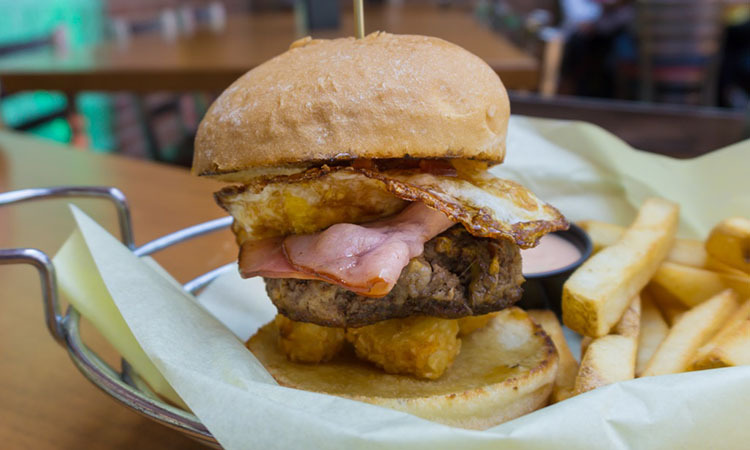 Didn’t we tell you that SLC was a hotbed of burgerdom? This third Utah original on our list was founded way back in 1959 in the era of classic Americana. And still to the day at the downtown location, you’ll find the carhops bussing orders direct to patrons car windows. That means you can secure yourself a classic Big H burger, shake and fries from the comfort of your car, rain or shine. With multiple locations across Utah, this iconic Californian chain eatery has plenty of fans here in Utah, just check out those drive thru queues. 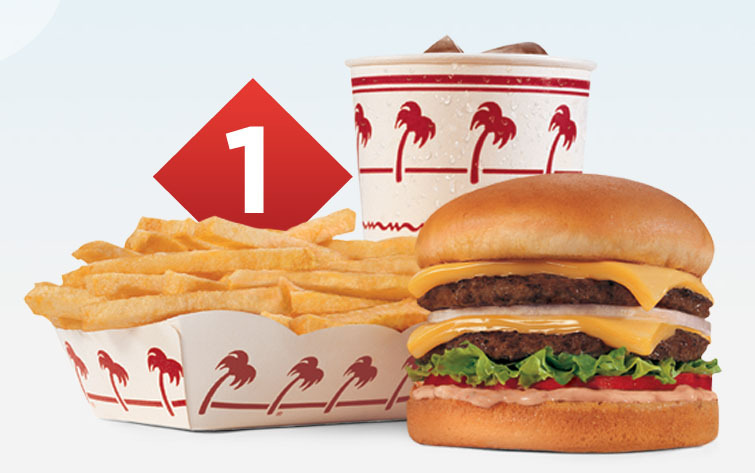 Burger lovers flock to In N Out for its ultra simple pared down menu, its all about the burgers and fries here, and unlike many larger chains, its all company owned and controlled precisely. Maybe the biggest name when it comes to burgers in Utah is Lucky 13. Winner of award of award of always in the best burger lists of whoever you might ask. Everything here is big, bold, messy and packed with flavor. This burger backed bar (21+ only folks) also offers a number of stomach busting challenges for the very brave. Easily the biggest burger name in the world and yes, there are plenty across Utah. 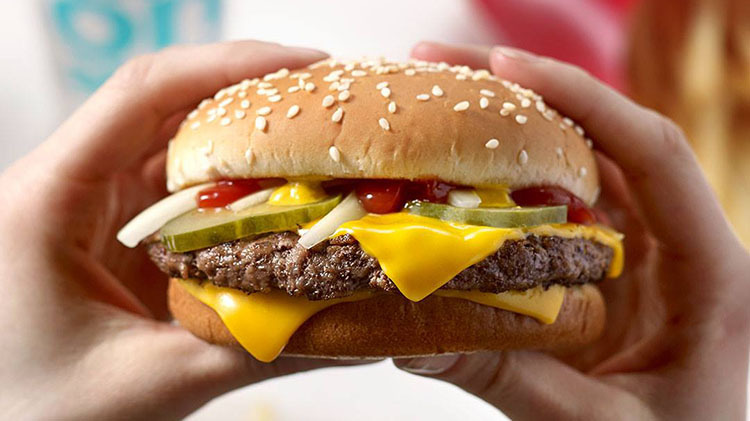 While McDonald’s isn’t the most gourmet of choices, sometimes when the calling for a Big Mac comes – it certainly hits the spot. The McD’s menu is also constantly evolving with new picks and wallet friendly options too. While this local business might not have the decades history of some of its peers, it certainly matches with flavor. 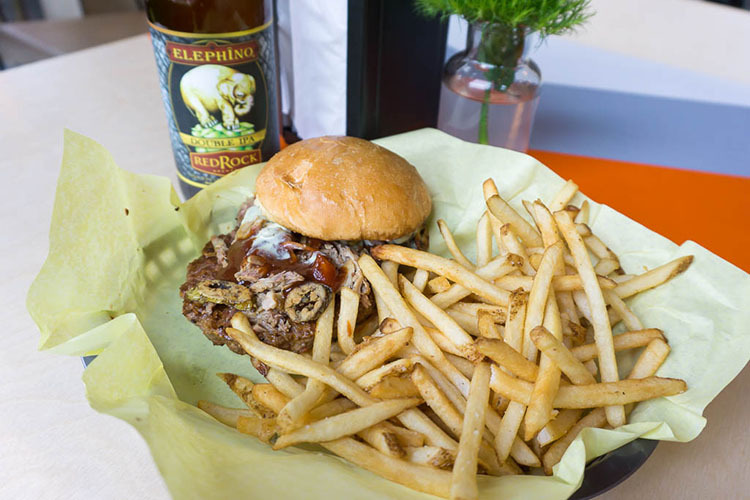 Sister business to Avenues Proper and next door Proper Brewing – Proper Burger has a singular focus – yep you guessed it, gourmet burgers. Amid a menu of set classics, and seasonal specials you can also customise your burger heavily too without fuss. 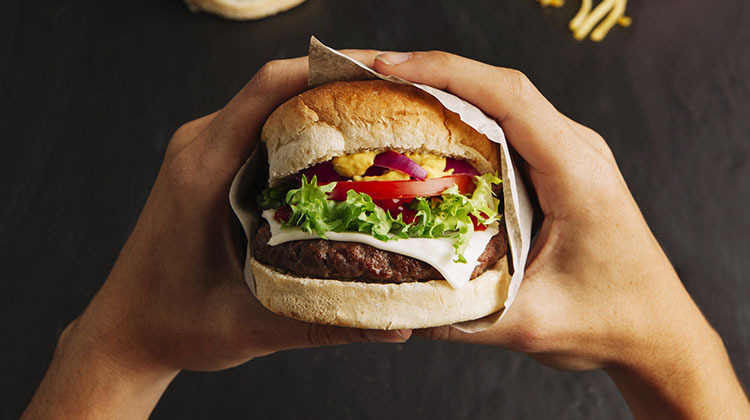 Want to make your burger a triple patty perfection? No probs. Located in Ogden, this burger joint is worth the drive from all surrounding cities including Salt Lake City. 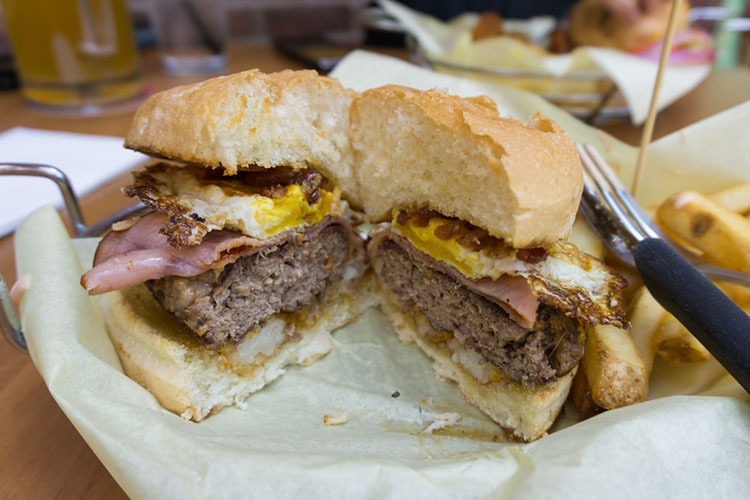 It’s home to some of the very best burgers in the state. The menu features a number of set items, but regularly features seasonal specials lauded with creativity. 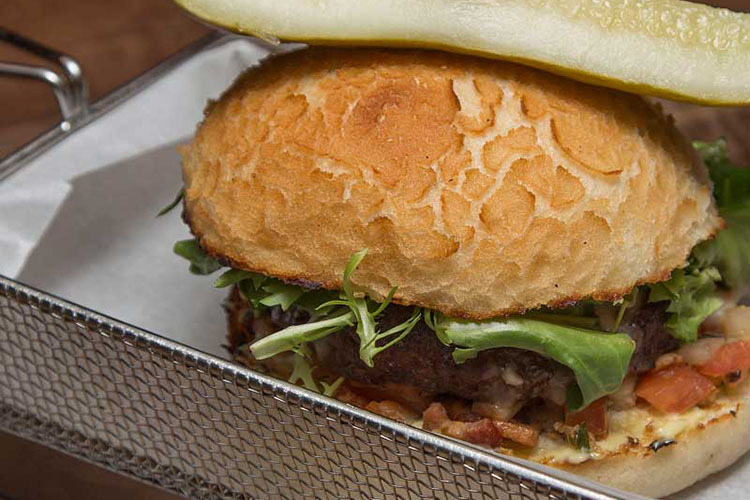 Ingredients: Niman ranch beef, house bun, iceberg, caramelized onion, aioli, steak fries or arugula salad add cheddar. 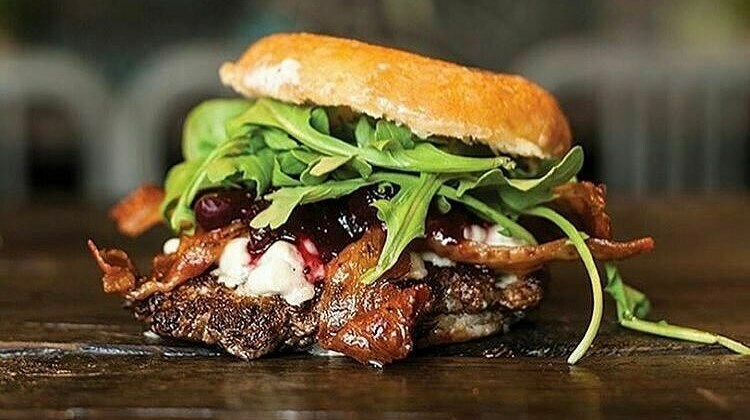 These restaurants might not specialize in burgers, but they’re certainly worth your time and money; they all have at least one burger on the menu that will hit the spot. We have a special place in our hearts for this humble Greek fast food restaurant. Not only does it serve some of the best gyros in the state it also serves up some sold burgers too. 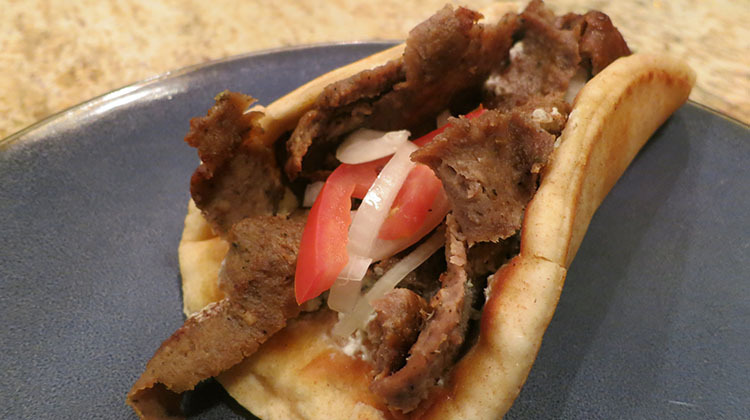 Each of the two locations of Mad Greek has a drive thru too, which makes ordering as convenient as can be. This boutique national chain focuses on regional seafood dishes, and then executes with aplomb and fast food speed. Think lobster rolls and Cham chowder served for example. 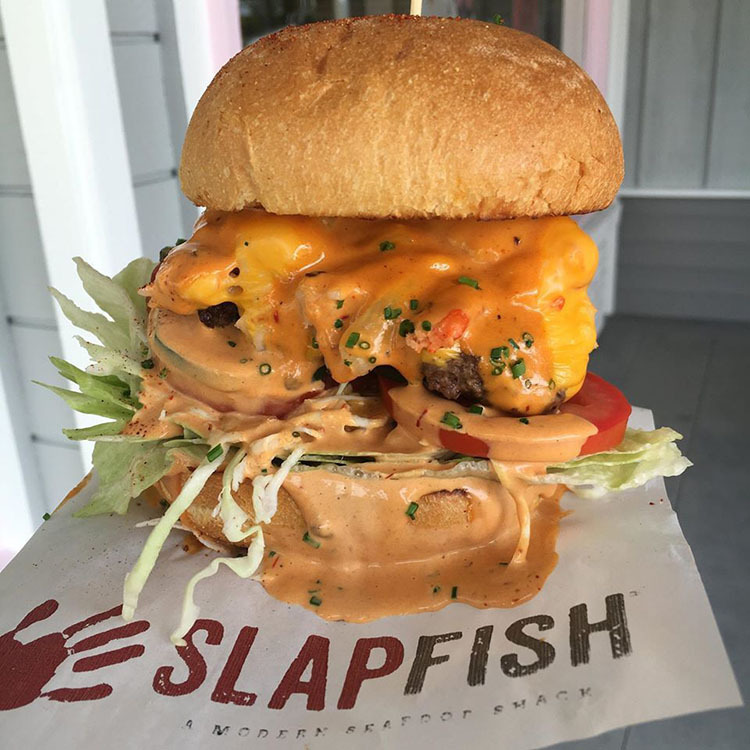 They also offered the featured Surf N Turf burger for those days when y=only lobster will hit the spot – well – lobster and a burger! On the edge of Sugar House you’ll find this white and blue palace (hey it is in our eyes) to all things Greek. Among the gyro, souvlaki and dolmathes you’ll find solid burgers and solid fries. Read the full Yanni’s Greek Express menu.